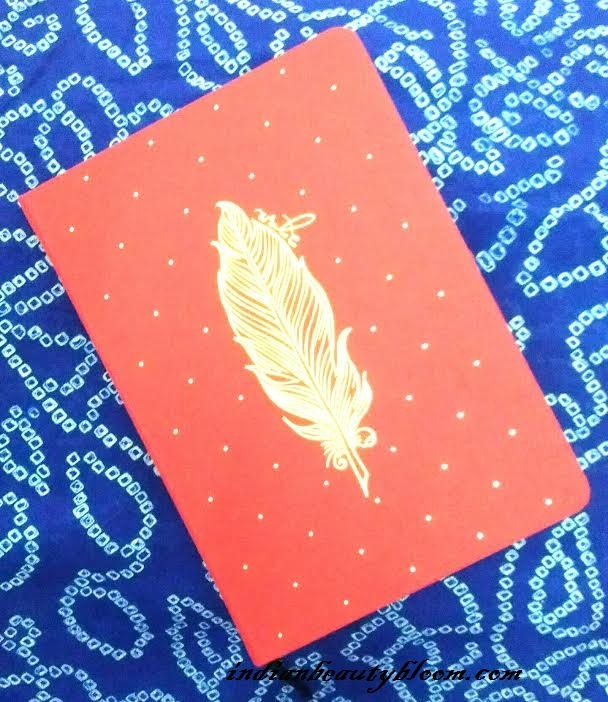 Today I am going to do a different kind of review , Review of a Woman’s Journal from Matrika . 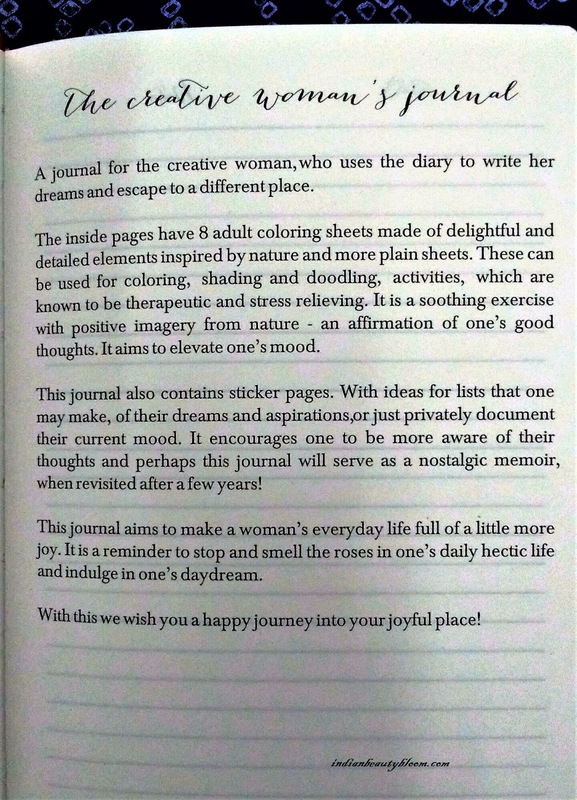 Recently I got a Woman’s Journal from Matrika’s as a part of their Blogger’s Outreach Program . Too happy to receive it as it took me back to golden period of my childhood , where in I used to do lots of activities like Drawing , Coloring , Painting , Collecting stickers etc. Matrika is a brand which has good collection of products like Diaries , Journals , Notebooks . Their products are of high quality and are colorful and one feels proud owning them . The brand is owned by SFA Prints Pvt Ltd , an Indian Company based out of Sivakasi . The name Matrika derives from the Sanskrit word for Mother , denoting the powerful energies . Matrika’s Paper Products have won the 2016 Book Printer of the year Academic & Trade Award. I got the Red one , Feather . 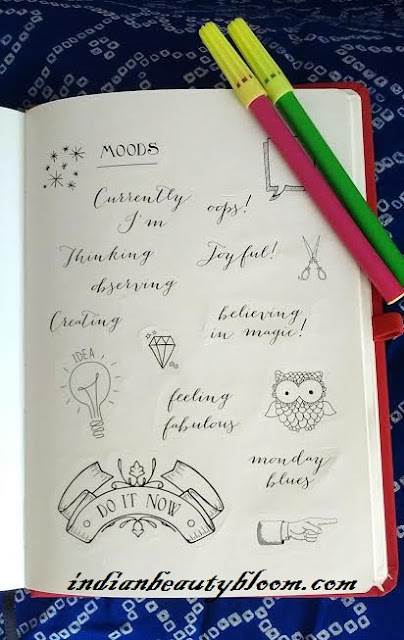 Some pages have lovely stickers which one can use while writing stories / daily routines or updates . Basically I am a Creative person . During my school and college days I used to participate in lots of activities like Drawing & Painting competitions . 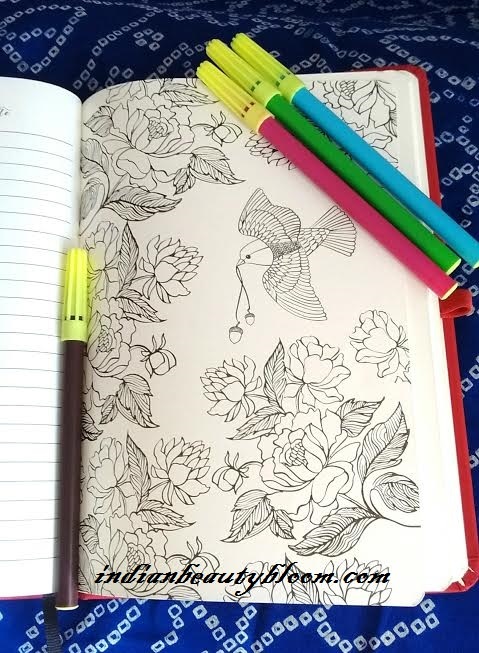 I had a huge collection of diaries and coloring books which was filled with drawing & paintings which I used to do a lot as per my mood . We all know that art like drawing & paintings are a good way to express your feelings , happy or sad , excited or feeling low . 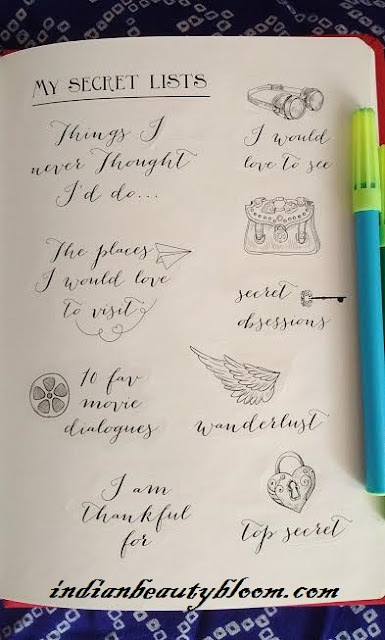 In the course of time , after getting married and after becoming Mom I was quite away from one of the favorite hobbies of mine . So when I received this Journal , I was overwhelmed as it took me to my childhood days where I used to spent hours in front of my dairies & coloring books . I am loving this journal and would suggest all to go for it . As we really need something which would help to De-stress . It can be like a Best Friend with whom we can spend plenty of time sharing our secrets & doing some fun activities . 1. Brings our Inner child Out . 2. Reduces anxiety and helps to De-Stress . 3. 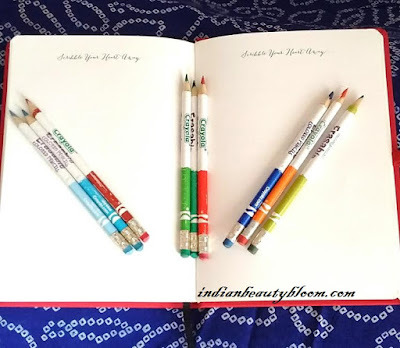 Can be used as a Planner where as we can write lists of works to do . 4. We can save our contact list in it like mobile numbers & Postal address etc. 5. One can show their creative side with this . One can Buy this Journal at Amazon .